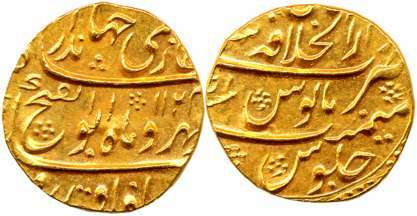 Shah Jahan III, Gold Mohur, 11.09g, Surat Mint. 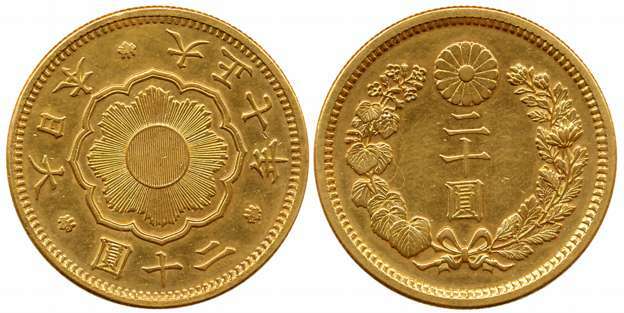 Very fine, rare. 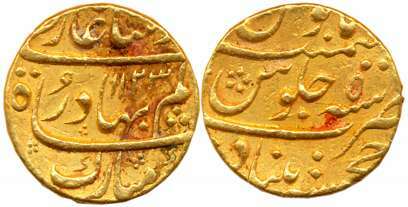 Jahandar Shah, Gold Mohur, 10.93g, “Abu al Fatah” type, Dar ul Khilafat Shahjahanabad Mint, AH 1124/ RY Ahad (KM# 368.6). Extremely fine, rare. 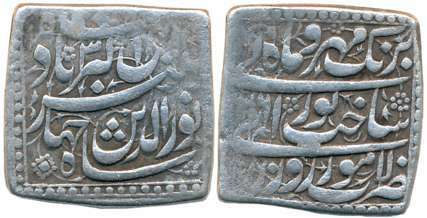 Jahangir, Silver Square Heavy Rupee, 13.42g, “Sakhat Nurani” couplet, Lahore Mint, AH 1016/ RY 3, Obv: “Shahe Noor ud din Jahangir, ibn Akbar Badshah”, Rev: “Ruy e zar ra sakht noorani ba rang e mehr o mah” (KM# 157.1). Very fine+, very rare. 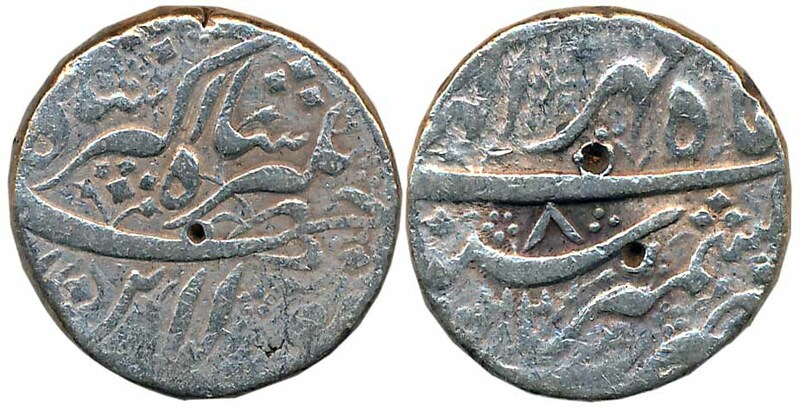 Jahangir, Silver Rupee, 11.36g, Kashmir Mint, Ilahi Month Mihir, AH 102/ RY 8 (KM# 145.10). Fine+. 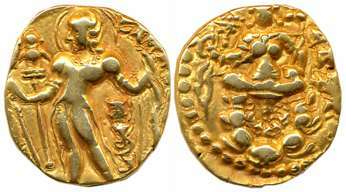 Guptas, Chandra Gupta II, Gold Dinar, 7.73g, “Archer” type, Obv: Nimbate king standing wearing tunic, holding a strung bow in one hand and an arrow in the other, Garuda banner in the background and Brahmi legend “Deva Sri Maharajadhiraja Sri Chandraguptah” in exergue, Brahmi “Chandra” below the hand holding the bow, Rev: Goddess Lakshmi seated cross-legged on lotus, with lotus in one hand and the other holding a noose, Brahmi legend “Shri Vikramah” in the right field and Tamgha in the left (Altekar Class II, var. 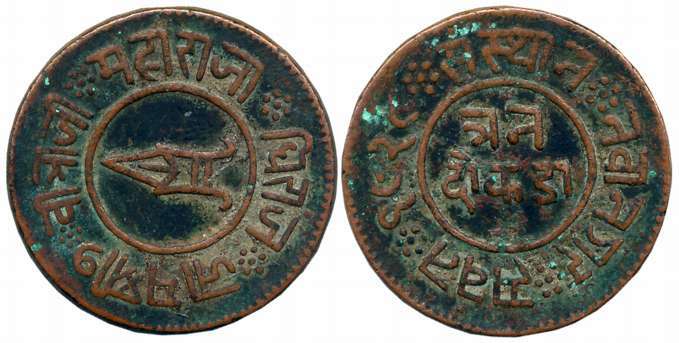 A, S Kumar Class III, var. 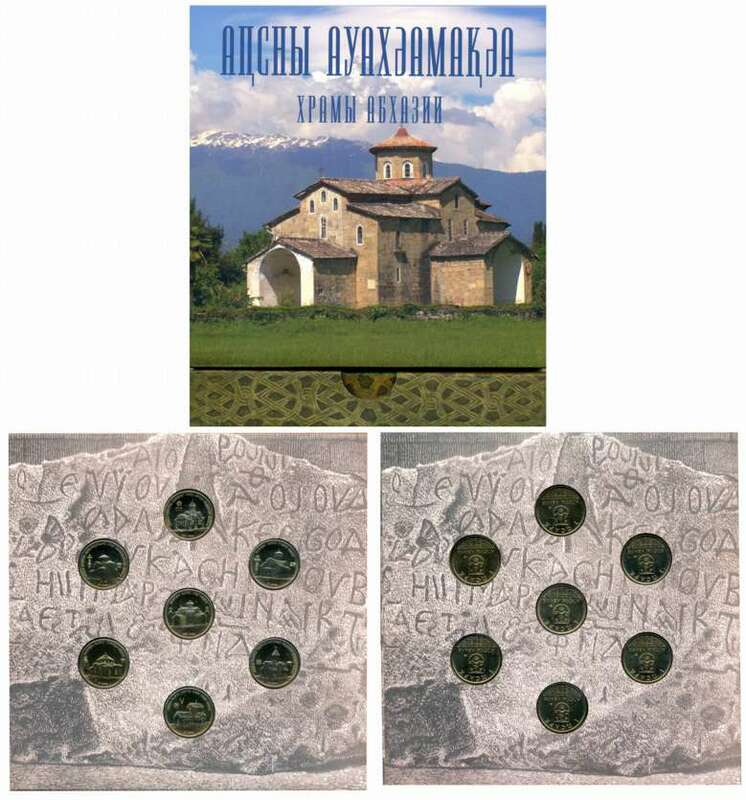 A.3). Very fine+. 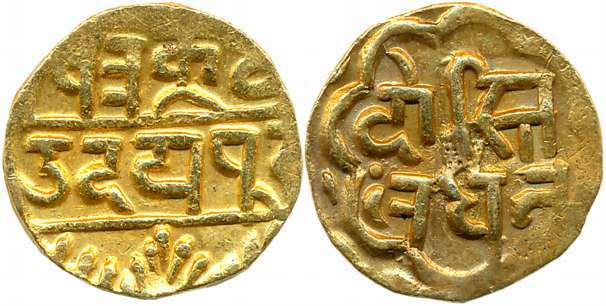 Guptas, Chandra Gupta II, Gold Dinar, 7.82g, “Archer” type, Obv: Nimbate king standing wearing tunic, holding a strung bow in one hand and an arrow in the other, Garuda banner in the background and Brahmi legend “Deva Shri Maharaja…” in exergue, Brahmi “Chandra” below the hand holding the bow, Rev: Goddess Lakshmi seated cross-legged on lotus, with lotus in one hand and the other holding a noose, Brahmi legend “Shri Vikramah” in the right field and Tamgha in the left (Altekar Class II, var. 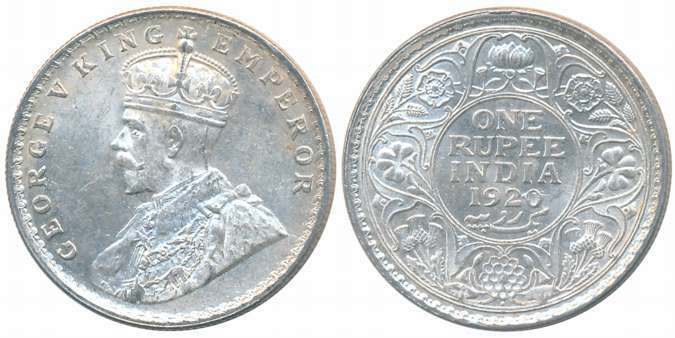 A, S Kumar var. 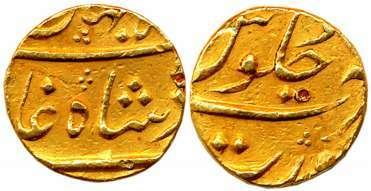 A.3, Class III). Very fine. 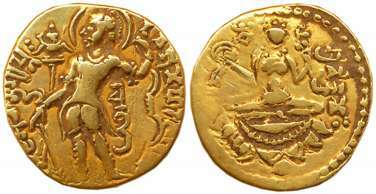 Guptas, Samudra Gupta, Gold Dinar, 7.70g, “Sceptre” (standard) type, Obv: King Nimbate standing and holding a royal sceptre (Rajadhanda) adorned with ribbon, Brahmi legend “Samudra” under arm in right field, filleted Garuda standard in the left, circular Brahmi legend “Samara satavitata…….”, Rev: Goddess Lakshmi, Nimbate sitting on the high back throne, holding cornucopia and noose, feet are resting on the circular mat, Brahmi legend “ Parakramah” in the right field, tamgha at left field. 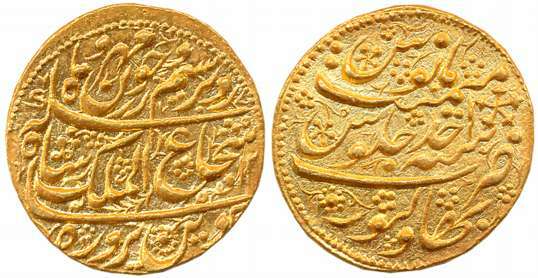 About very fine+, rare.